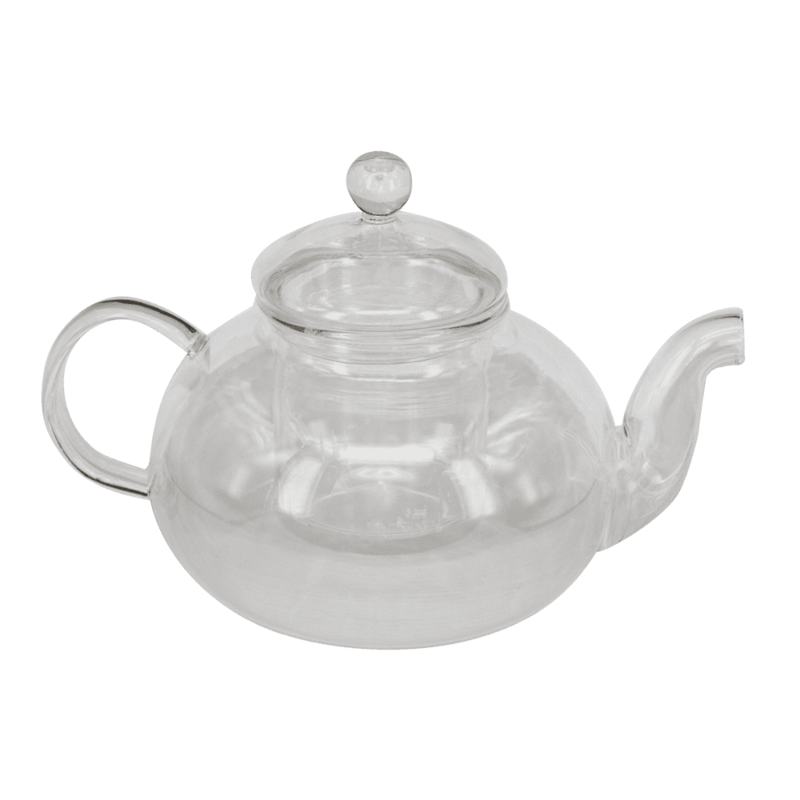 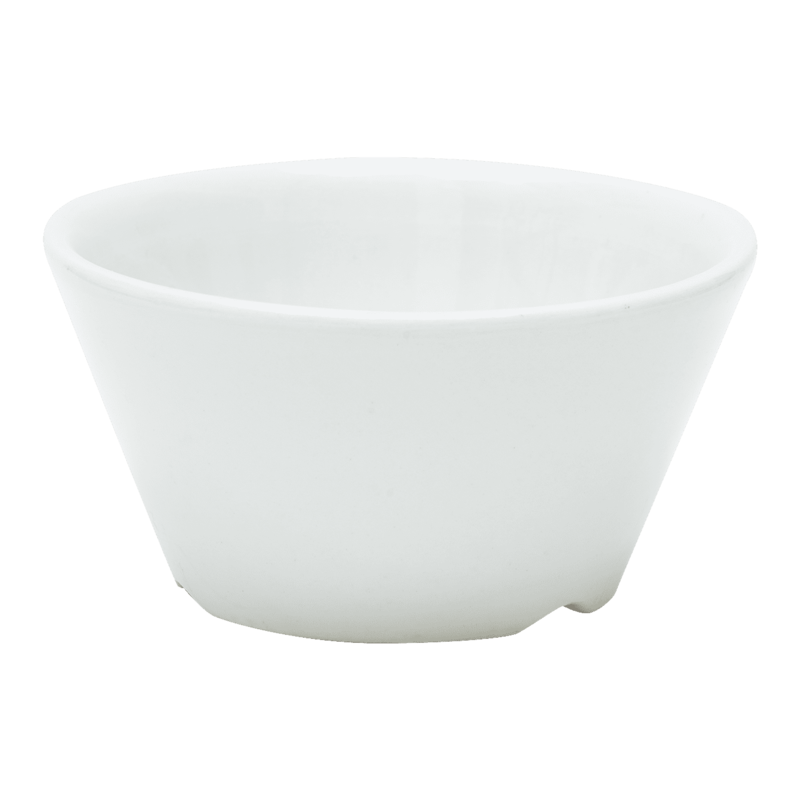 An elegant sugar bowl with style and strength for lasting durability. 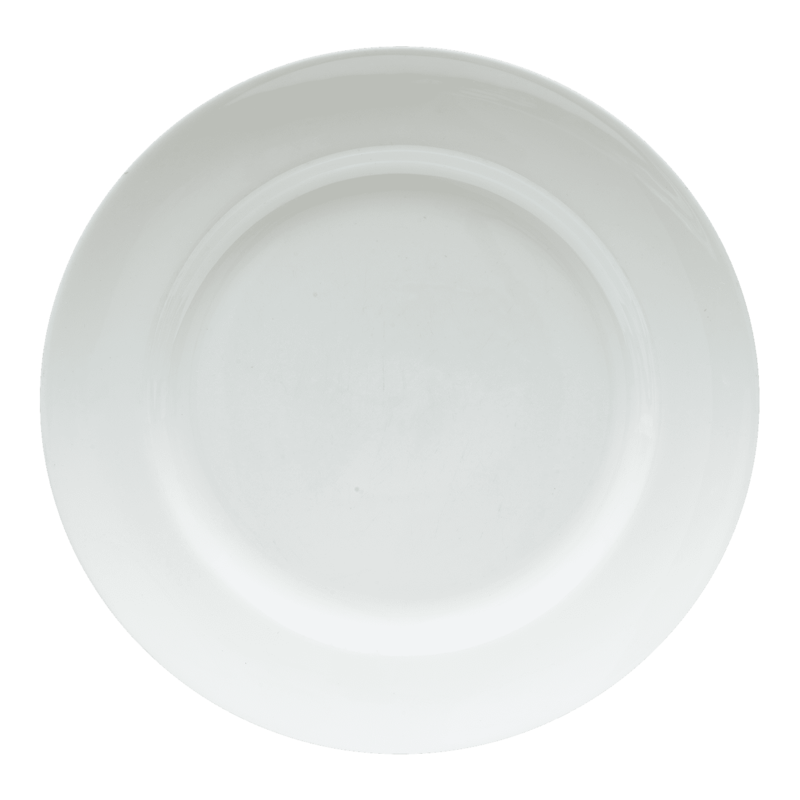 These combined properties complement any dining experience. 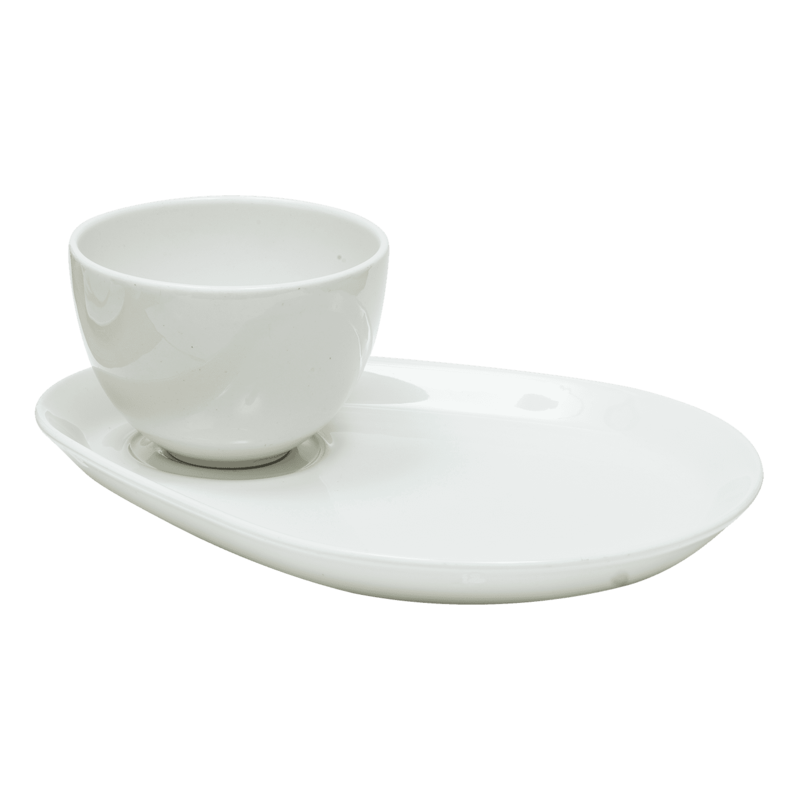 A versatile product that would sit perfectly within any of Harriets crockery or silverwear ranges. 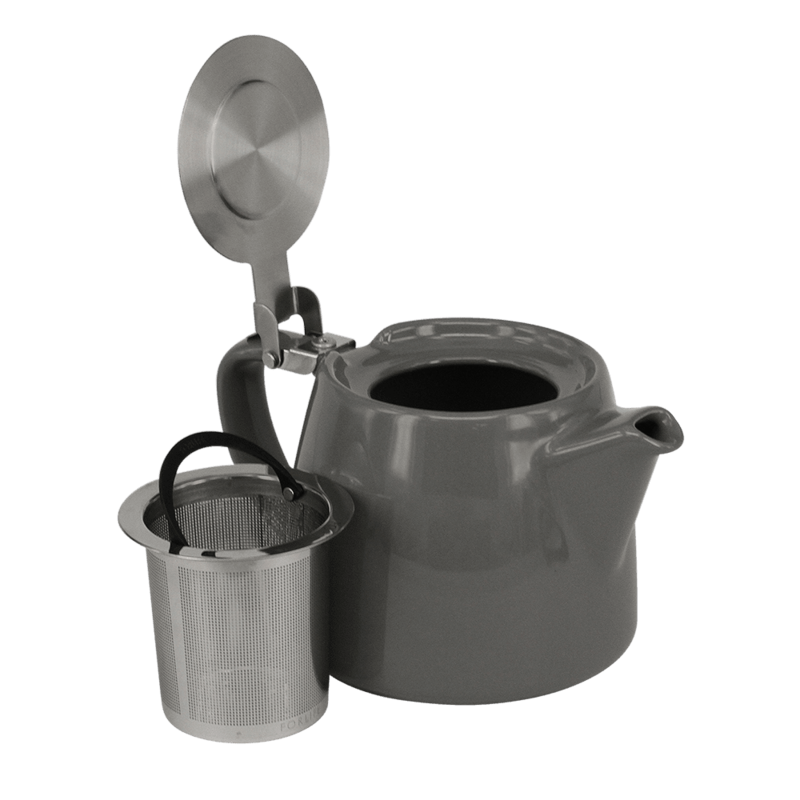 As used in our Tearooms to accompany our freshly brewed teas and coffees.